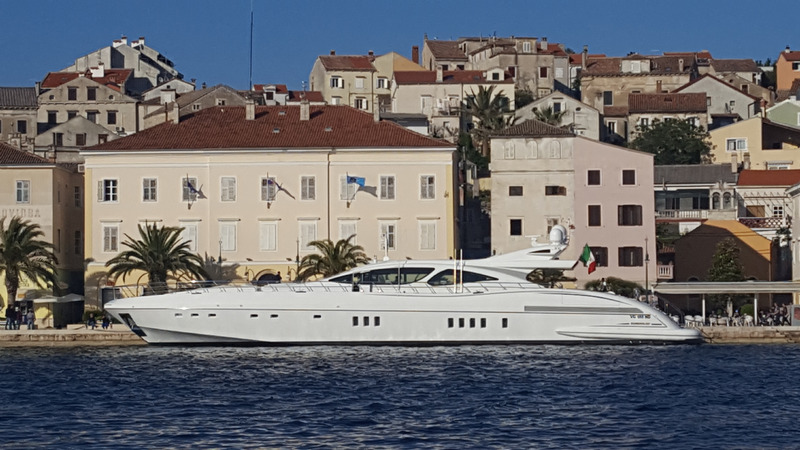 Vessel registration receives prime attention of our experienced team of professionals to ensure vessel owners and managers have the most beneficial flag for their vessel based on their necessity. With our 24/ 7 availability and vast experience in the field our aim is to relieve the customer of tension about ship registration aspects and allows him to concentrate on other aspects of business. We have several years of experience and dedicated employees that have worked for the maritime administrations in the past years, experienced in all matters that concern registration of the vessels. We have the knowledge on how to provide you cost effective services. International Certification Bureau d.o.o. is a company authorized to register ships under Panama flag. Due to increasing demand on EU flag by ship owners trading their vessels in EU waters we have established close relations with the Malta registry in order to assist our clients with ship registration in Malta as well as with the registration of companies and other entities which own, manage or administer such Malta registered ships. We are specialized to guide you through the procedures of the registration of the vessel from the application to the obtainment of the full term statutory navigation license and radio license , inscription of the ownership title, mortgage registration as well as obtainment of all necessary technical flag documents such us: ITC, MSMC, Official books, CSR, BCC, ISM Declaration approval, CICA, LRIT and other required documents. As resident agents and with special permission obtained by The Panama Maritime Authority to offer and render services related to the Panamanian Merchant Marine , long experience and close relations with the administration and liasing with local authorities many other benefits are included when applying with our company as we are link to all others related departments of the Administration and we’ll provide you all necessary information, documents your vessel and company may need allowing you to have peace of mind and ensuring that all necessary transactions will be done within the requested time and without errors. Acting directly through the administration we are able to handle all technical and administrative aspects of the ship registration process and provide round the clock service to our clients. Let us to be your link to obtain all the necessary documents and certificates required from the Panama Maritime Authority. If you require services from some other flag administration to register your ship or yacht our vast experience and worldwide contacts enable us to provide you requested services. *We regularly assist clients with ship registration in Malta under the Malta flag as well as with the registration of companies. The Maltese Registry also provides incentives for the registration of new vessels in that registry fees may increase or decrease depending on the age of the vessel. Adherence to International Conventions on Safety and Security; A Well-Organized and Fast Registration System; Clear and Certain Laws Relating to Mortgages; Low Registration Costs; No Restrictions on the Nationality of the Master, Officers and Crew; No Restrictions on the Sale or Transfer of Shares of a Company owning Maltese Ships; Twenty Four Hour, Seven Days a Week Service in respect of Urgent Matters; An International Maritime Centre Providing the Whole Range of Maritime Services, Ranging from Bunkering, to Towage, Shipbuilding and Repair; Attractive Incentives to Owners, Charterers and Financiers of Maltese Vessels of over 1,000 Net Tons (NT), these Advantages may also Extend to Smaller Vessels. One of the Top 10 Largest Maritime Flags in the World (2010). 2nd Largest Maritime Flag in Europe (2010). Bareboat Charter Registration - Maltese law provides for bareboat charter registration of Maltese vessels under the Malta flag as well as bareboat charter registration of Maltese vessels under a foreign flag. The main principles adopted are, the compatibility of the two registries and, that matters regarding title over the vessel, mortgages and encumbrances are governed by the underlying registry, while the operation of the vessel falls under jurisdiction of the bareboat charter registry. 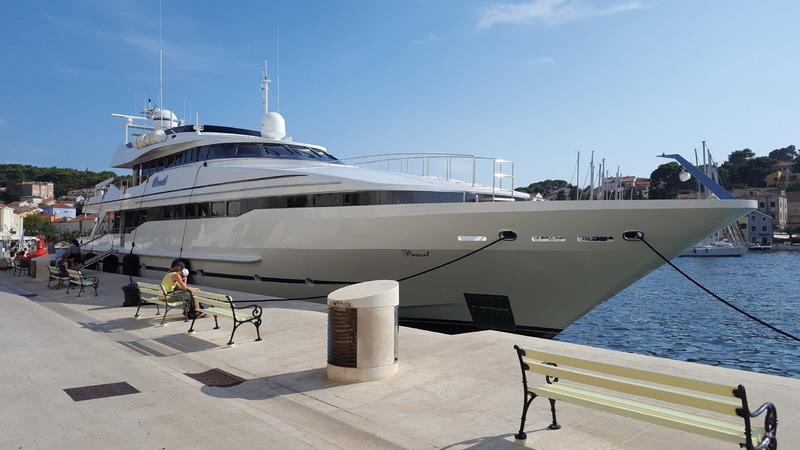 Within these parameters bareboat charter registered vessels enjoy the same rights and privileges, and have the same obligations, as any other vessels registered in Malta.